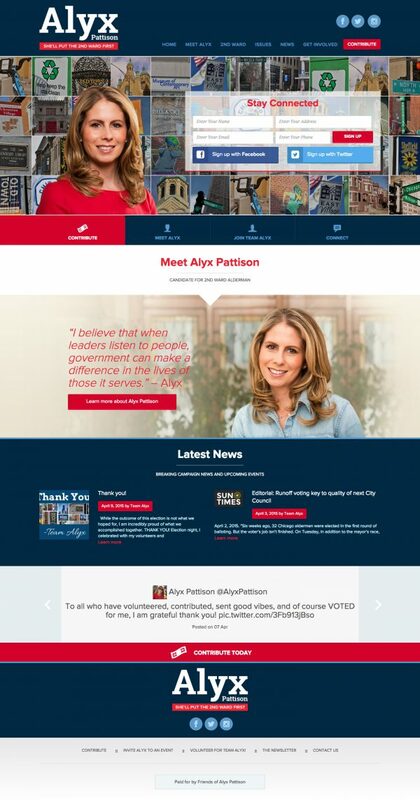 engage voters, reach donors, organize volunteers, and broadcast your message. 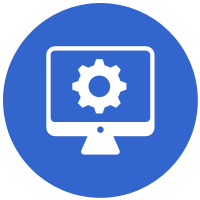 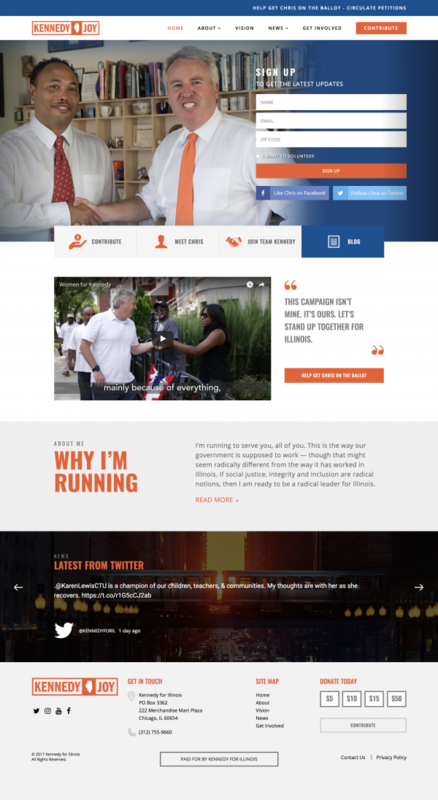 We’re here to develop your custom, responsive political website and deliver real results for you! 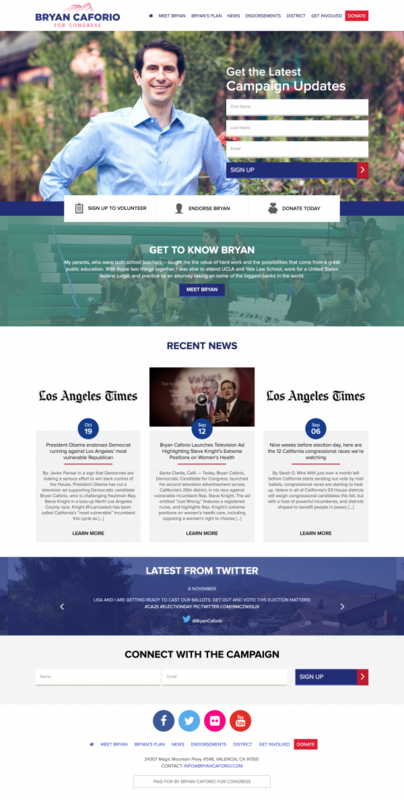 What’s included with political website design?